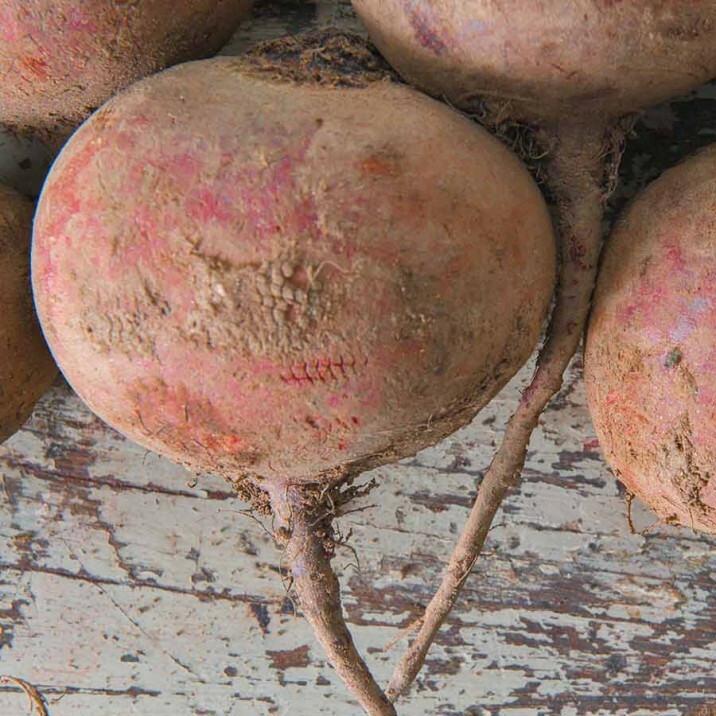 For me, beetroot was more of a punishment growing up than the wonderful earthy reward that it is today. All kids in the 80’s knew that beetroot was something that grew in jars far, far away. If you were posh your mum would buy the crinkle slices and it served no purpose other than to destroy your taste buds and colour everything it touched – including the rest of your food. Hands up if you remember purple chips! 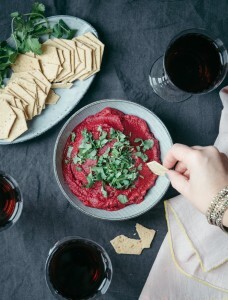 It used to be the reserve of late-autumn into early winter but with the recent surge of love for this glorious purple vegetable, the past decade has seen the beetroot growing season expand and you can now enjoy cooking with it throughout the summer. Small golfball sized beets are now available everywhere and are so sweet and full of flavour they can also be served raw like a radish. You can even eat the greens in a salad. 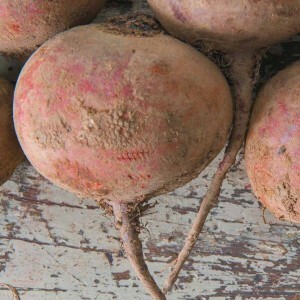 For larger sized beets, just wash thoroughly and bake on rock salt in a medium heated until tender. When you can peel the skin away with your thumb, it’s ready to eat. Allow it to cool and then simply rub the skin off – use kitchen gloves to save your fingers going purple! Eat it there and then while its still warm with a little olive oil or allow to cool before serving in a salad with roasted nuts and some salty cheese. TOP TIP: Use in soups and salads, throw into a pastry tart with some feta cheese or use as the main ingredient in a veggie risotto. For the more adventurous though, why not try the little-known option that is beetroot jam? With a slight sweet and sour flavour, this jam is fantastic with cheese or smothered on oatcakes and served with a dessert wine. There are loads of recipes online but the simplest ones just use orange juice, brown sugar, a little vinegar and winter spices. Amazing!